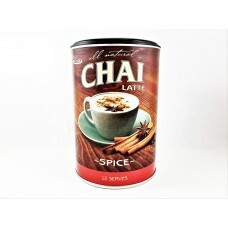 Hand selected traditional spices such as cinnamon, ginger and Pimento are combined with honey, black tea and vanilla. The result is an exotic, purely natural chai that will relax the mind and tantalise the senses. Enjoy! 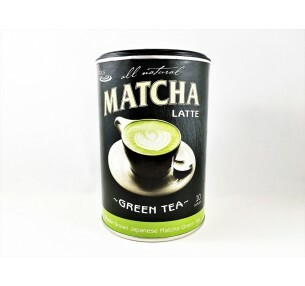 Premium grade hand-picked traditional Japanese matcha is blended with creaminess and sweetness to cr..